YOU can change this. 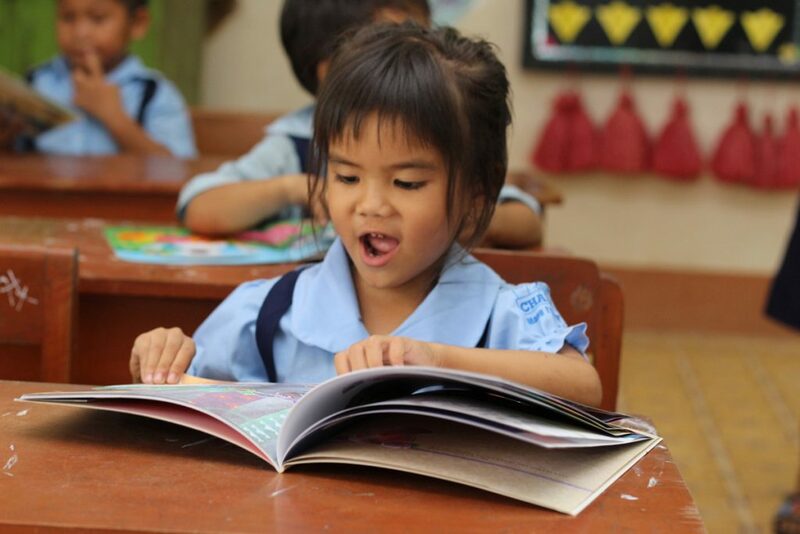 Donate today to give 1,000 students in rural Asia access to a beautiful new library with high quality, educational resources, literacy programs, and teacher training. Your support promotes gender equality, provides access to S.T.E.M. educational resources, encourages interest in art, and teaches children about the environment. Your support provides teacher training at rural schools and literacy programs that inspire children to read. The Library Project donates quality, educational libraries, conducts literacy programs for students and conducts teacher training in rural elementary schools. Be a part of the movement improving children’s education by donating today. 100% of your donation will directly impact students in rural Asia.